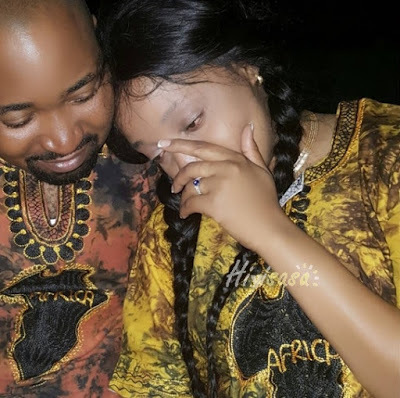 Actress Jacqueline Wolper has ended her relationship with Congolese successful businessman, the two got engaged about two months ago and Wolper herself shared photos on her Instagram. 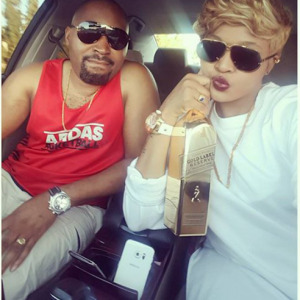 According to insiders Wolper took that step to end the relationship with unknown reasons. However, soon after the two got engaged their photos went viral following Wolper popularity in Tanzania, and later on gossip and entertainment papers had news saying the guy is married and his wife is in Congo. According to Wolper who dated fellow celebrities in the past including Diamond Platnumz, Ali Kiba and Jux, she is now aware of her love life, so she she is not in a hurry to have new man.